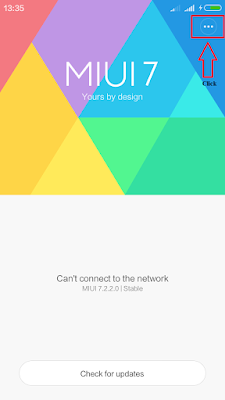 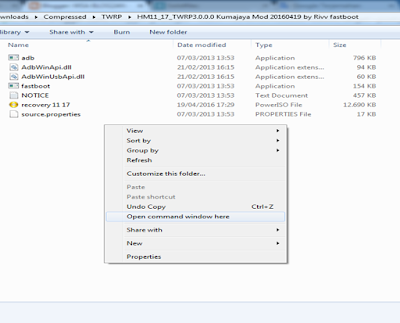 This tutorial for Install TWRP v3.0.0.0 Kumanjaya Mod by Rivv on Xiaomi Redmi 2 and 2 Prime Kitkat Lollipop Marshmallow using CWM/TWRP or Fastboot or Application Rashr, Okay directly to tutorial. 1; Turn off your internet connection. 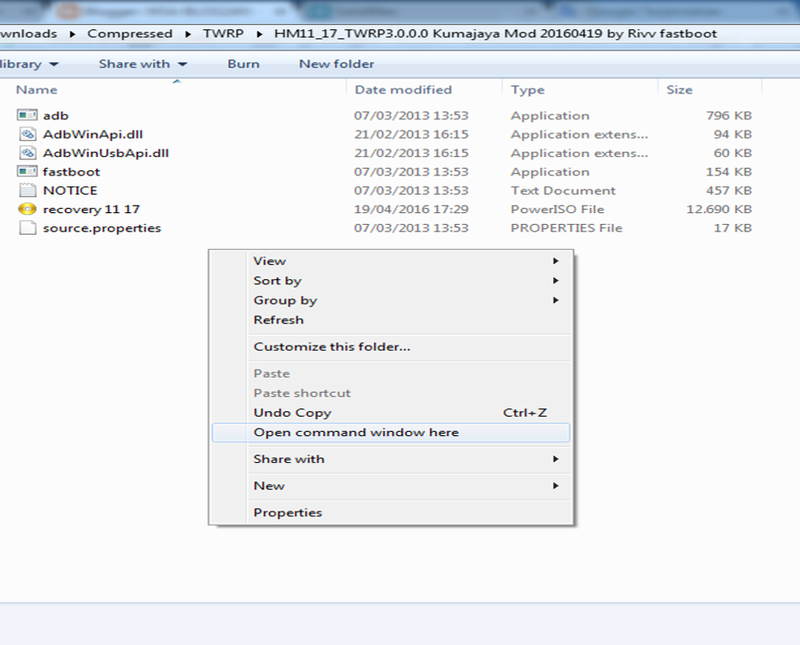 3; Select Choose Update Package > search the file update.zip and click. 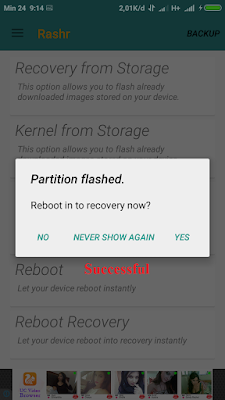 4; After selected phone will reboot and execute the file, wait this process until 100%. 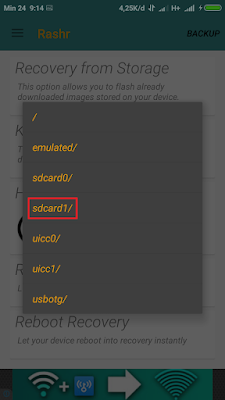 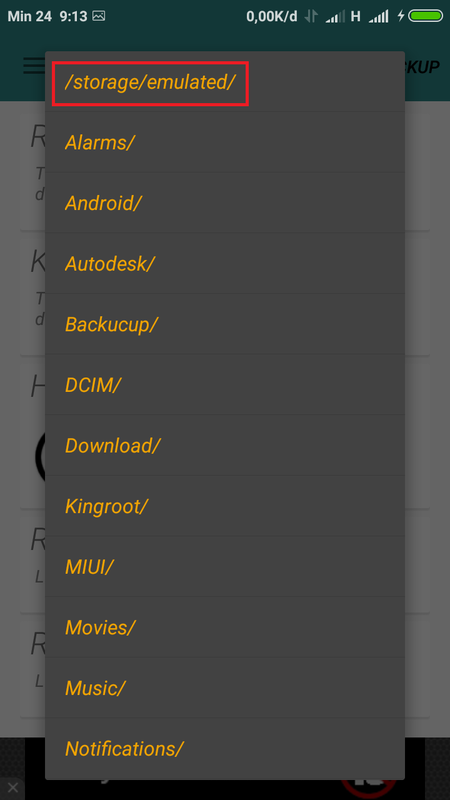 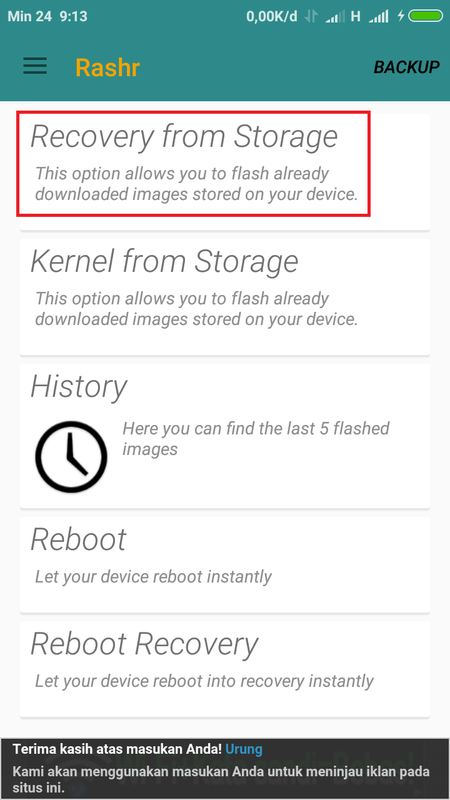 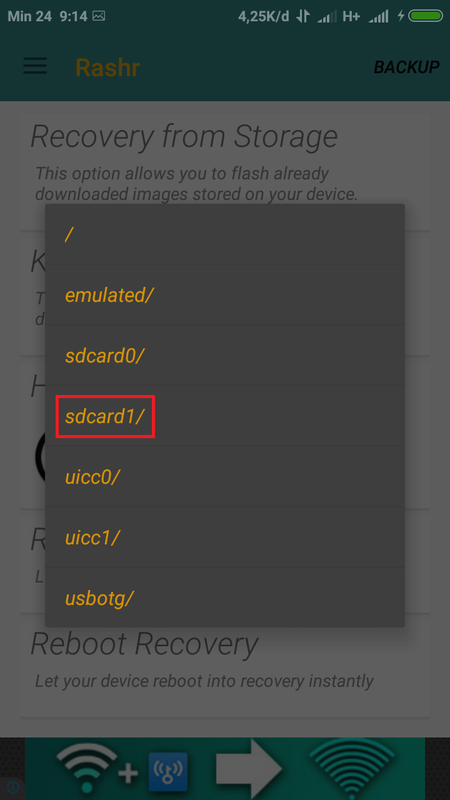 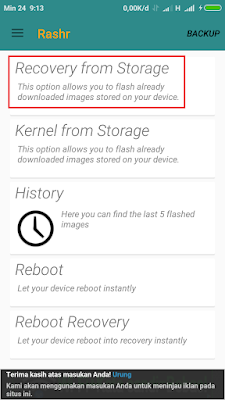 6; In TWRP select Instal > Select Storage and browse your file TWRP Mod.zip (file that was downloaded earlier) and swipe button to flash file. 7; Reboot System and Done. 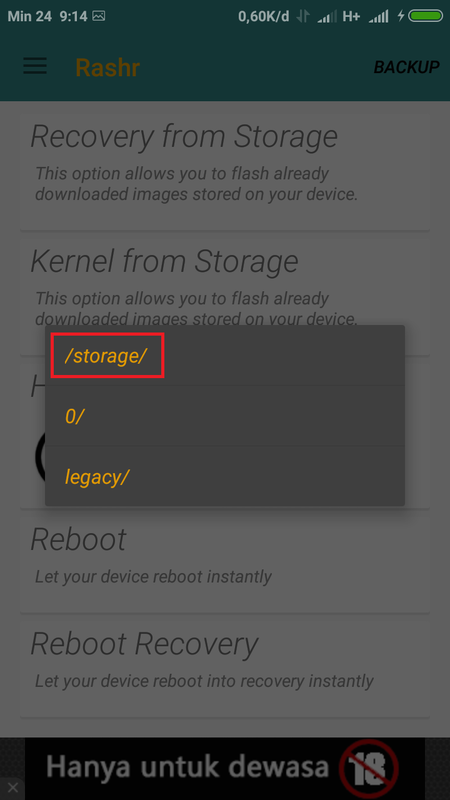 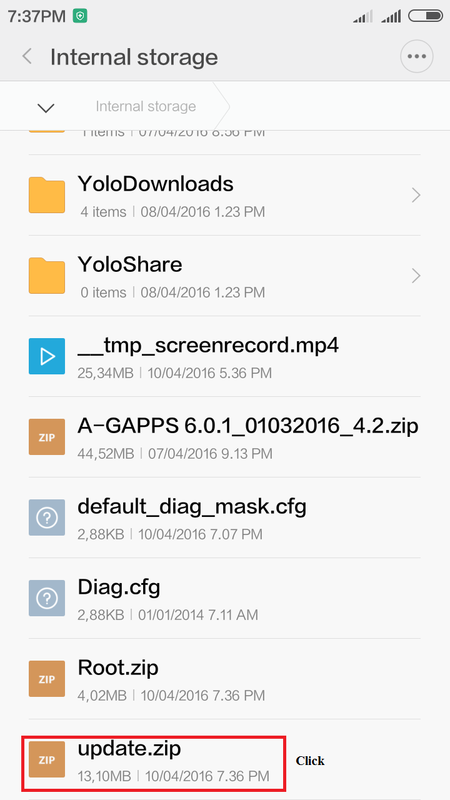 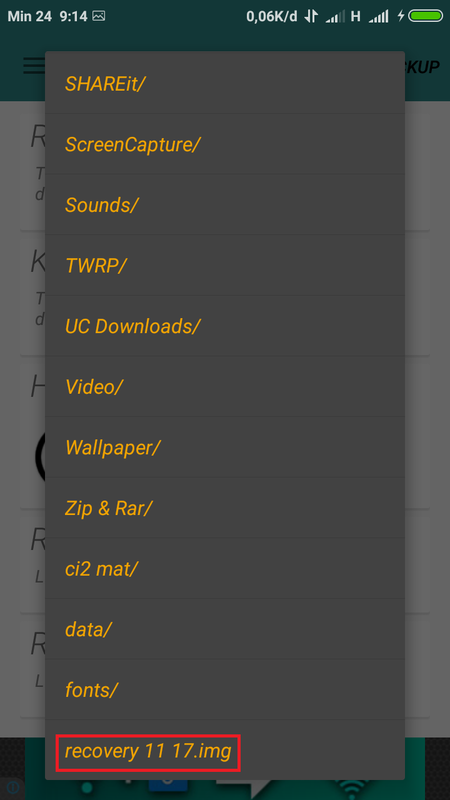 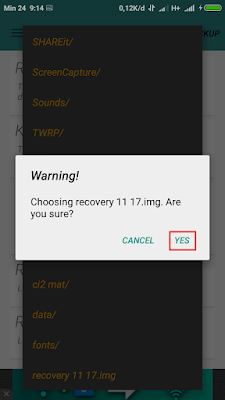 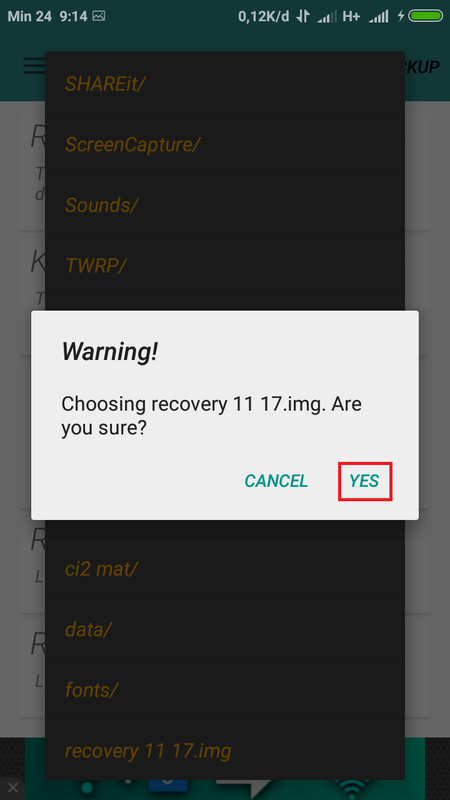 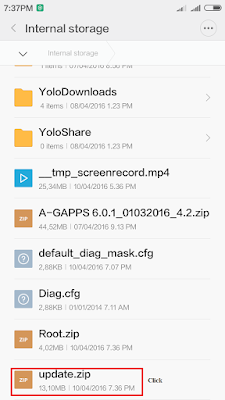 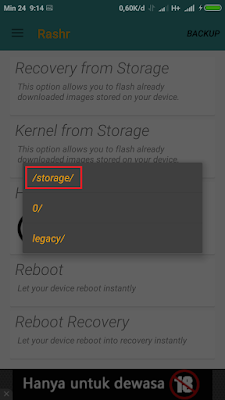 2; In TWRP select Instal > Select Storage and browse your file TWRP Mod.zip (file that was downloaded earlier) and swipe button to flash file. 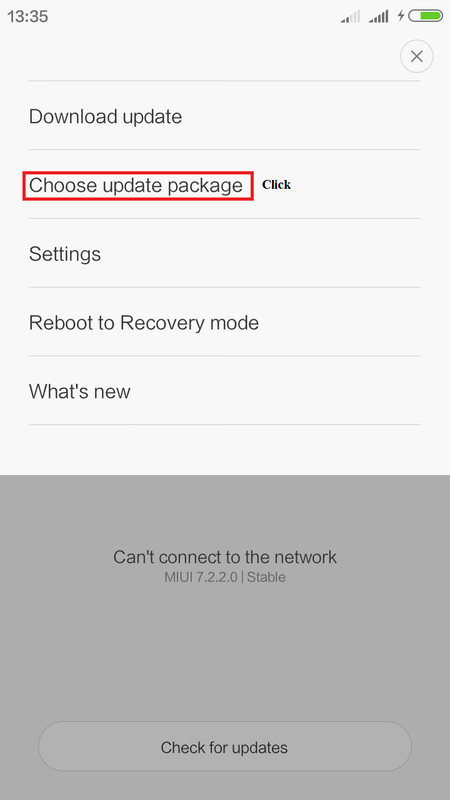 1; Instal MiPC Suite, after done restart pc.